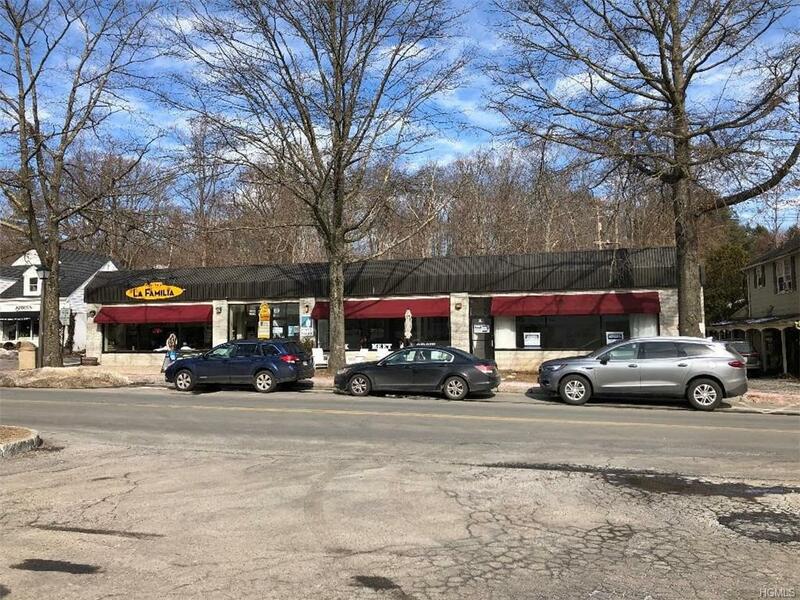 FOR LEASE - 2 Months FREE Rent - Desirable 800 sq ft of commercial space for rent with great storefront exposure with ample designated parking in rear. 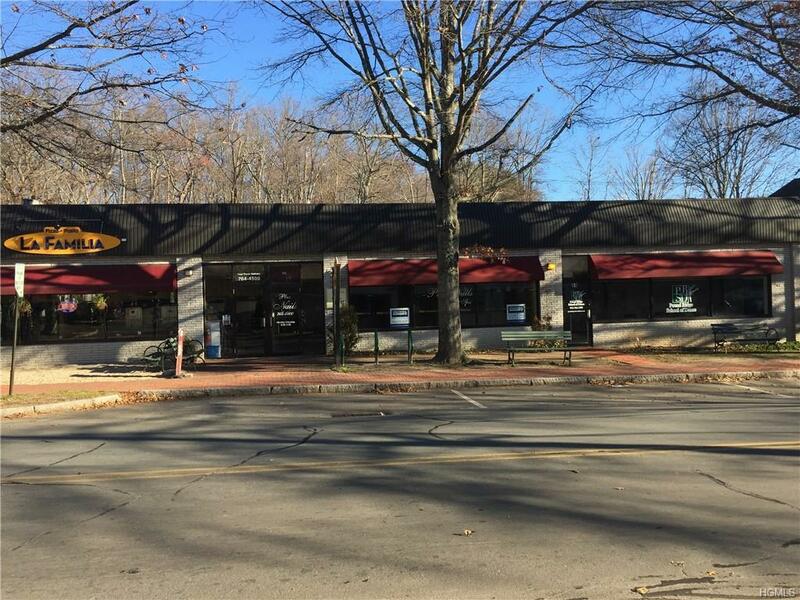 Nestled between established thriving businesses with heavy foot traffic. 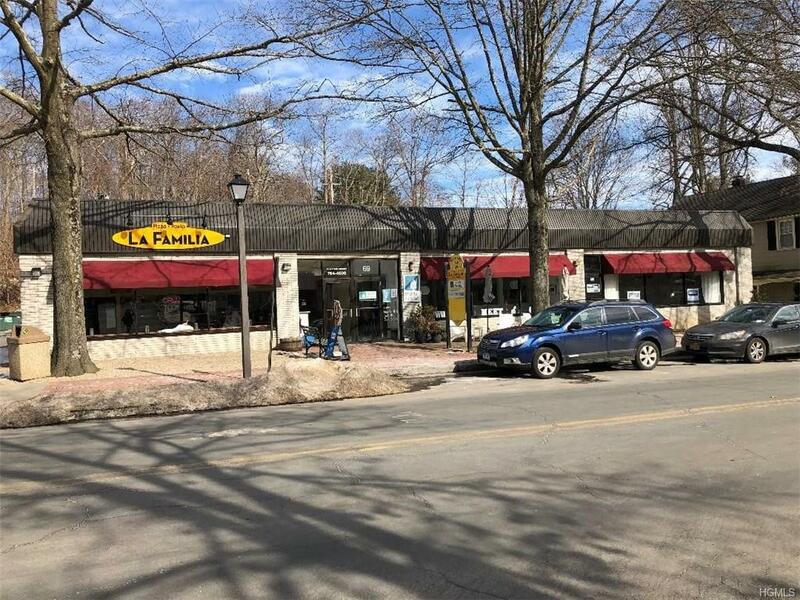 In addition to being on a main thoroughfare right in the heart of "Scotts Corners", a Gateway from Bedford, to Vista, New Canaan, and surrounding towns. A destination to visitors from NYC and many other cities wanting to immerse themselves in a perfect "Norman Rockwell" setting. Surrounded by fabulous Restaurants, Galleries, Boutiques and other charming shops! 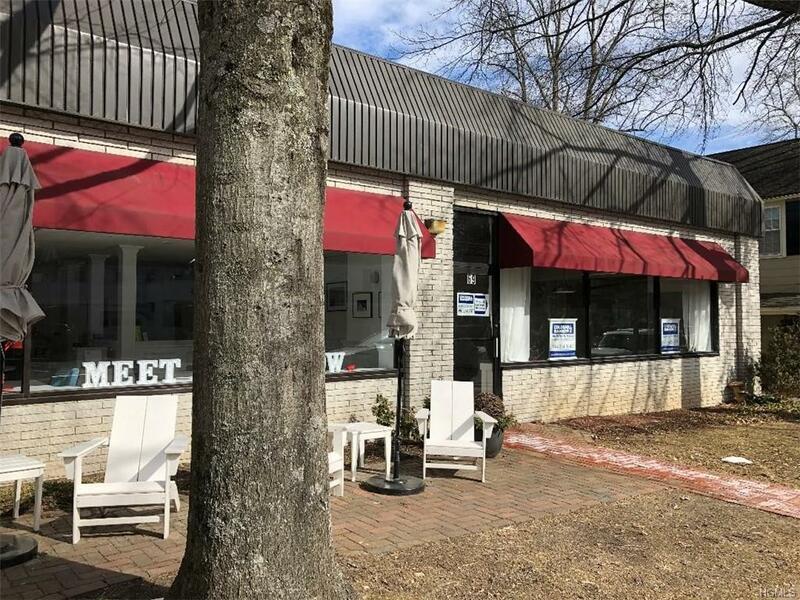 Perfect for Retail/Office Space: Boutiques, Law offices, Chiropractor, Massage/Rehab, Med-Spa, Therapy, Real Estate, Art Gallery not suitable for Restaurants. NNN Lease. Ask about additional available spaces.